Very affordable ongoing personal training with Laurie Butler and Taylor Young who both hold many world records in lifting weights and two of the most experienced personal trainers in Australia. Without a doubt the best value gym membership and program on the planet. This program is unique to Supershape Gym and was invented over 40 years ago when master coach Laurie Butler knew that there had to be a better way to help people who joined gyms to get much better results. So rather than people having to hire someone who tells you they are a personal trainer, or just floundering around and having a go, trying to figure out which exercises to do, then how to learn correct technique, what order to do the exercises in, how much resistance to use, how many repetitions to do, how to make progress at the right rate, how to structure a program to suit each individual taking into account their current physical condition, age, gender, lifestyle and the goals they want to achieve and the list of things to know goes on and on if you really want great results. First, we get together and have a discussion to find out what condition you are in at the moment and exactly what goals you want or need to achieve and the time frame you want to achieve them by. Once we know where you are now and where you want to go, we design an individual and appropriate exercise and nutrition program. 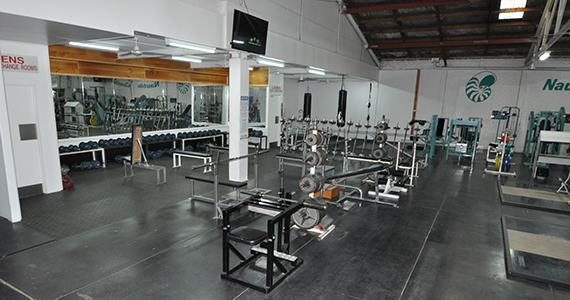 Then, we gently start teaching you the program with a minimum of f3 personal training visits by appointment. You can have more lessons if needed to make sure we both know that you know how to do your program properly. We record your current body composition (muscle to body fat ratio) and set realistic goals and a sensible health eating plan to follow to help you get learner with more muscle tone. You will have your own personal worksheet where we record the exercises and resistance levels we want you to do and your job is to record your training dates and the repetitions you achieve each session. After 3 sessions (once a week) you hand in your worksheet, then we assess what you achieved last week. Judging by your repetitions recorded, we set out your improvement rate for the next 3 visits. At the 4-week mark, you will need to make another appointment to check up on your body composition and exercise technique. We also give you a program upgrade by changing the order of your exercises to a more advanced order so you are always improving what you are doing. After another 4 weeks, you will have gained considerable progress and now reached the end of that program and are now ready to tackle Grade 2, which is a more advanced group of exercises. We make another 3 appointments to teach you your new program and the Total Bodicare program continues: workout by workout, your improvement levels reviewed each week; technique checked every fourth week; body composition checks; and more advanced programs every 8 weeks. This never-ending help and teaching program is what people need when they join a gym if they really want great results. It’s just like working your way up to black belt in martial arts – you are going to need ongoing help and teaching as you go through structured grades, up until you reach the lever that makes you happy. Now the good news is that this program is money-back guaranteed to get you the results you want. All you have to do is turn up for your scheduled sessions and follow your program. It’s that simple! CLICK HERE for a Free week trial of the Total Bodicare Program, or continue to scroll down for the next program. First, let me tell you that all personal trainers are not equal. These days, most have done an average 6-week course that they’ve paid a lot of money for, to a course provider to get a certificate which makes them think they’ve got all the knowledge to help people get into better shape. If you are a very discerning person, we suggest that you seek out a trainer that can prove to you that they know how to help you before they part with your money. Now, the most important part of being a competent personal trainer is to have years and years of hands-on experience and knowledge of helping people just like you. Someone you can trust and knows exactly what you are feeling and does not push you past your limits or yells at you till you are exhausted. Supershape Gym does not hire contract personal trainer for this very reason. Instead, the owners of Supershape Gym, Laurie Butler and Taylor Young will train you properly and our lovely clients (most have been with us for many years) just keep coming back for more because we not only improve their body, but also their life. We get to know your individual capabilities on the many different exercises and change your program on a regular basis, so you don’t get stale. We motivate you to do your best each workout so you will continue to improve. Laurie has been training and helping men, women and children since 1968 and has trained over 30,000 people over that 50 years, and has also been competing in weightlifting, bodybuilding and powerlifting since 1962. He currently holds more national and world records in lifting weights than any other person in Australia. He won the World Powerlifting Best Master Lifter in Sydney in 2014 and lifted more than he did 40 years prior at his first World Cahmpionships in 1974 in USA when he was 27 years of age – a feat that no one else in the world has ever done. So we’ve established that Laurie knows how to lift weights and has lots of experience. 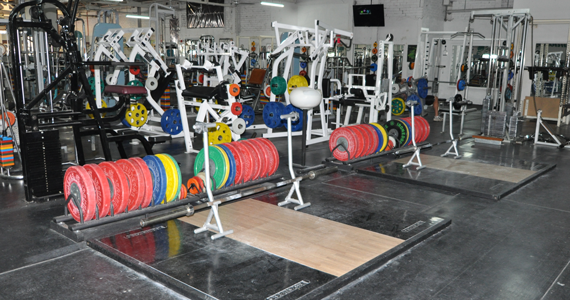 He is also an Australian Coaching Council level 2 qualified coach in Olympic lifting and powerlifting, and the highest qualified referee in Australia. His partner Taylor Young has over 28 years experience in personal training. She also holds more national and world records in lifting weights than any other female in Australia. She is the last Australian woman to win the Best Body in the World contest 1999 Miss Universe in UK at 44 years of age. Taylor has been competing since 1990 and has established herself as The Queen of Weights in Australia. So with all that experience and knowledge, you know that you can trust us to help you to get your body into your best condition. Contact us for a consultation to find out how we can help you get the fitness and body shape you want. Click here to go back to membership fees. This program will suit trainees who want to know all the very best exercises for each part of their body and how to do them correctly. Now with all that knowledge, they can get so much more from their workouts. 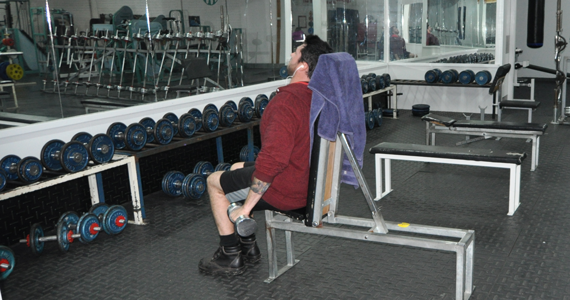 The program is taught in sessions lasting approximately 1 hour, and is priced at personal training rates. 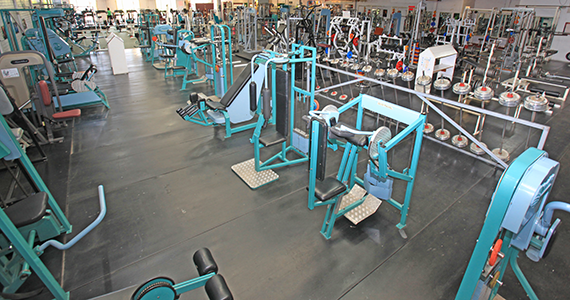 This specialised equipment also targets hips, thighs, abdominals, buttocks and lower back. With regular use and correct, sensible eating habits you’ll be amazed how fast and easy it is to get your body back into top shape. 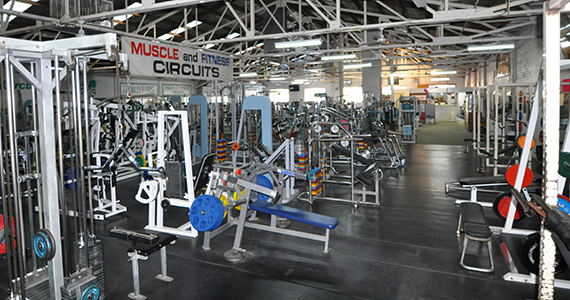 Most gyms advertise that they have a fully equipped gym. Well, they don’t. 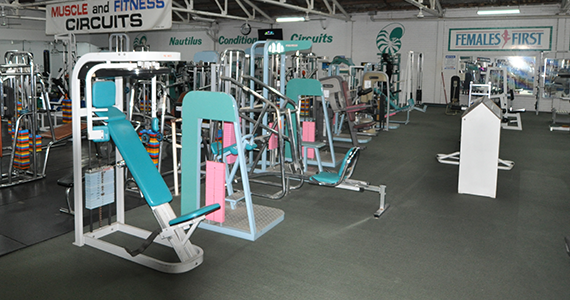 Most have a basic set of free weights and the standard set of weight machines and some cardio machines. 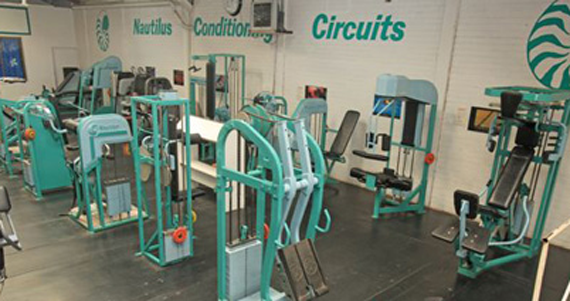 In their busy times, you’ll be lucky to get a go on the equipment, let alone get a decent workout, so how are you going to get the results that you want? 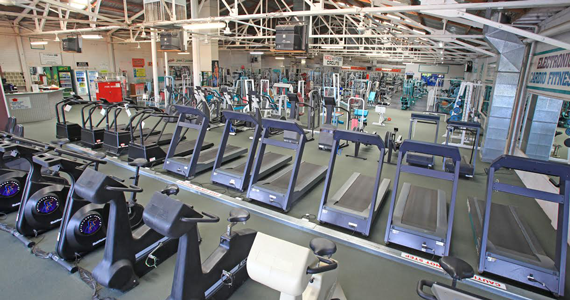 Most gyms are cheap and they rely on hundreds of customers to pay their bills. They become overcrowded – the smart customers soon get sick of that, so don’t you fall for that trap! 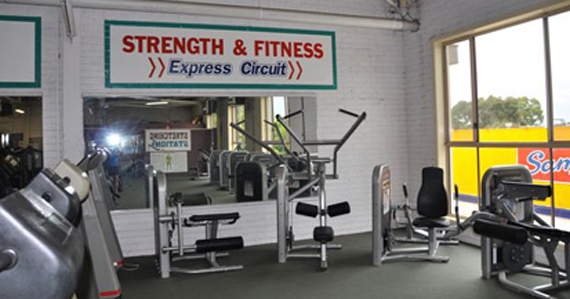 Supershape Gym is the complete opposite to most gyms in Australia. 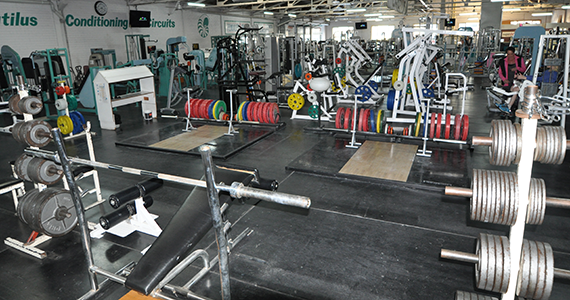 We have a massive gym with so much equipment you will never get held up. 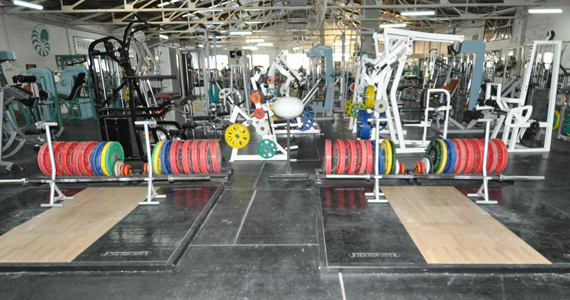 With the incredible variety of equipment you won’t get boreed having to wrkout the same way every visit. 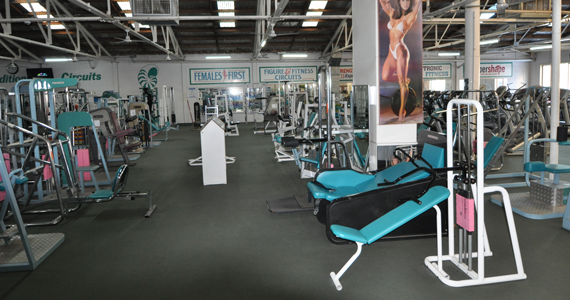 Ladies-only Figure and Fitness gym area. Click here for more info on all these areas. It’s simple. Pay only for 10 visits at a good price. Join our ongoing membership types after you’ve had a taste of what we’ve got to offer. 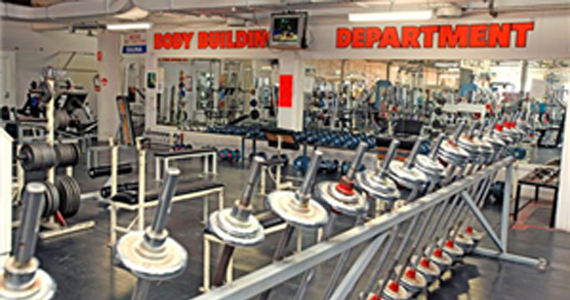 Want to have a look around, or join a buddy who’s a member of Supershape? 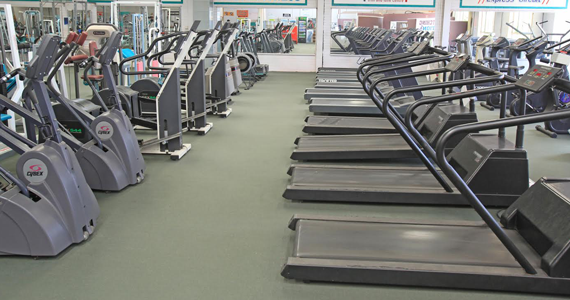 Come on in at the standard casual rate to take advantage of our state-of-the-art equipment.